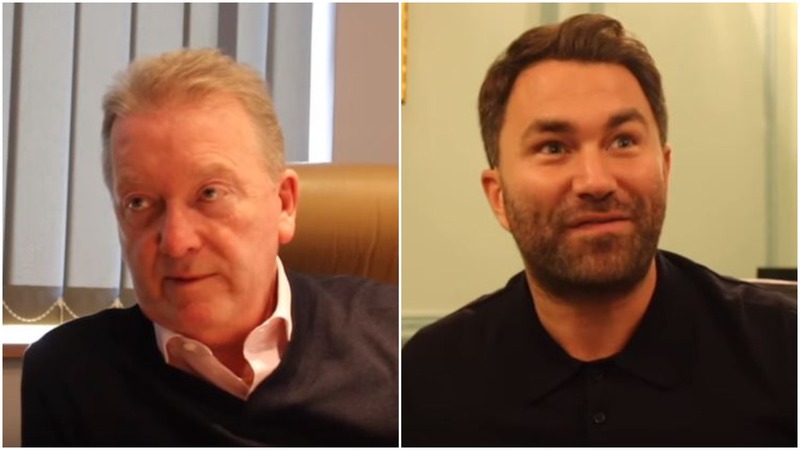 The war of words between Frank Warren and Eddie Hearn over tickets on the secondary market on StubHub wages on, with no end in sight just yet. This follows months, if not over a year, of back and forth between Hearn and Warren over boxing tickets going being sold on the StubHub website. Eddie Hearn’s promotional company Matchroom Sport has one of its sponsors as StubHub, where Hearn has said time and time in interviews said that the company only sell tickets on the secondary market for their boxing events that are popular, where fans can buy and sell tickets on the secondary market. The issue however continues to frustrate paying fans who actually attend boxing events, who frequently have to pay over the odds for what already in some cases can be expensive tickets anyway.